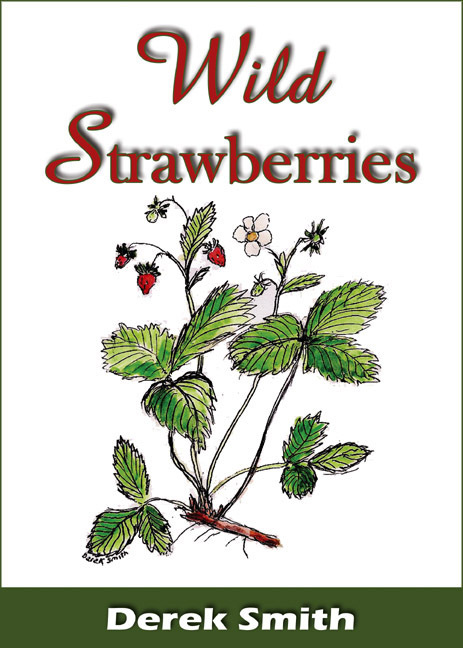 Derek Rosser’s exciting collection of true-life stories and childhood adventures from the inter-war years. Born in the year 1930, the year the airship R101 made its final disastrous voyage – life was exciting but very different to that experienced by today’s youngsters and teenagers. I am sure that we enjoyed life rather more than our modern counterparts. Not the joys of violent video games and computers – but rather the simpler pleasures that come from exercising the imagination. As an only child, with the aid of half a dozen lead soldiers and a toy fort (made by my father from scrap timber) I conquered India and extended the boundaries of the Empire. Q1) Can you tell us a little about yourself and your book 'To Boldly Go'? I retired early from a career of thirty-five years at sea as a Navigating Officer and eventually as Captain of VLCCs (Very Large Crude Carriers) to the west coast of Canada, which incidentally was still close to the marine environment. A natural progression one would agree for a retired naval person. In the fullness of time, I built my own boat and cruised the waters of British Columbia, since the urge to return to sea didn't just evaporate. Prior to this I had never given much thought to writing but, as it happened, on completing the building of a boat I felt the endeavour should be repeated. This feeling was resolved by writing about the experience rather than the expense of actually repeating the performance. To Boldly Go is a daring adventure of my attempt to sail solo round the world. This book recounts my amazing adventures and experiences of a nautical nature after retirement. Q2) When did you realise you wanted to be a writer? What sparked the desire to pen your first book? Having described my feelings and experiences on building a boat this sparked an interest in writing and subsequently I wrote about Captain James Cook; particularly the events leading up to his murder by the Hawaiians and the little known efforts by his successor to retrieve his remains for burial. After my attempt to sail single handed in a circumnavigation with all the trials and tribulations, although not succeeding in the attempt it was a natural progression for me to share the adventure with a like minded and interested audience and also as an account of my adventure for family and friends. Q3) When you write what emotion do you seek to evoke in your readers? I would hope that the overriding emotion would be one of understanding that the venture was to satisfy a need to get up and go to prove to myself that the attempt can be achieved if one has the determination. I also hope there is some feeling of compassion that I had tried, although the endeavour was not concluded successfully. Furthermore I hope that my passion will be evident and the narrative will ring true with the reader. A bold and fundamental message about the Kingdom of God–skilfully tackled and powerfully delivered. This book arises from twenty five years of study and a passion to see people grasp the extent and significance of the Kingdom of God and to apply it in their own lives. This message is not an addendum to the gospel but is in fact the gospel. 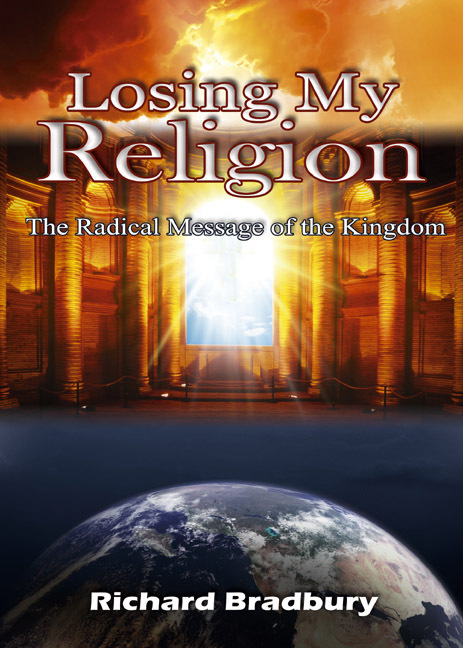 “…From the provocative title through to the last page I challenge and inform the reader's understanding of the Kingdom of God and its implications in the here and now. This is not just a theological diatribe, but a reasoned and gritty analysis of what the kingdom of God actually is and how it affects our lifestyle, values and hopes” says Richard Bradbury. A pertinent topic for all Christians. "A central and pertinent topic, skilfully tackled with insight"
War-time evacuee Derek Smith recounts his wild and exhilarating evacuee stories in a new book. “…Writing this book was at times a strange experience, so intense were the memories that I often felt that I was that nine year old boy again. It was while in the country I was turned from city fool–into a country boy at heart” says author Derek Smith.